What you do before bedtime and your sleep environment play greatly into the quality of your Zzzs. 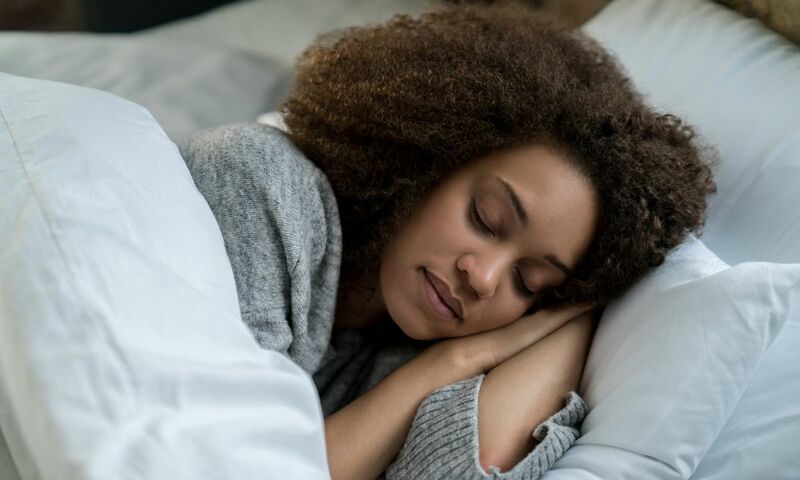 Learn what habits can help you get the sleep you need. Do Your Sleeping Needs Change as You Age? How Do Zeitgeber Time Signals Help Reset Internal Clocks to Aid Sleep? 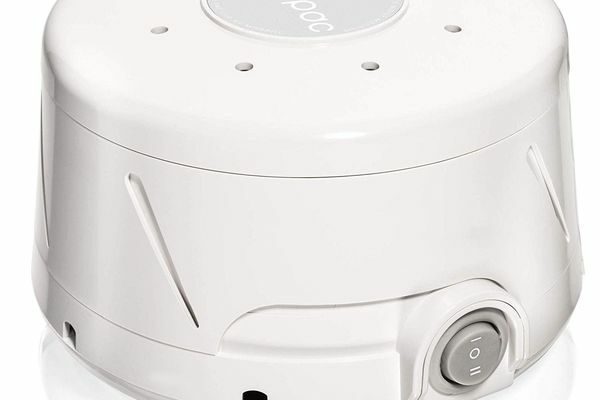 Should You Use an Alarm Clock to Wake Up from Sleep in the Morning? Does the 4Sleep Performance Mattress Perform Better Than a Casper? Should You Let Your Teenager Sleep In to Optimize Sleep? Can the Sleep Cycle App Fix Your Sleep?